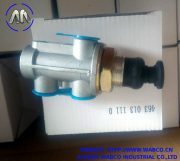 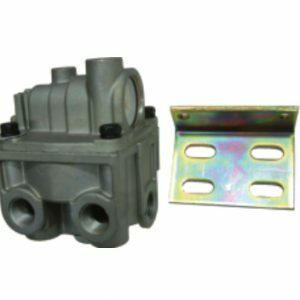 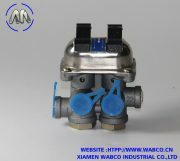 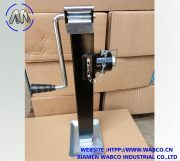 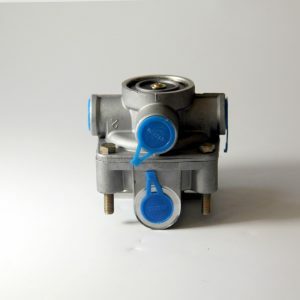 Relay valves are used to apply and release parking and service brakes. 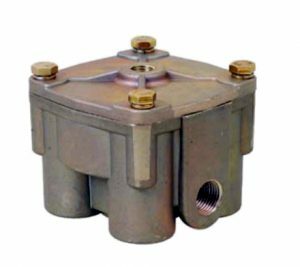 These valves are installed on or close to an air tank that is near the axles, so that large volumes of air don’t have to move great distances. 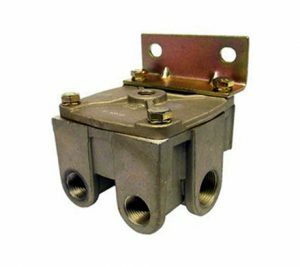 A smaller, control line is used to signal the relay valve to send air pressure to the brakes. 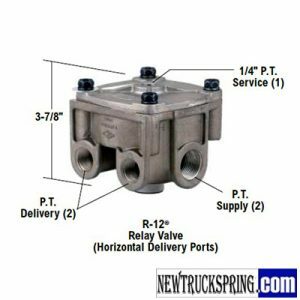 First, you can find the manufacturer’s part number that is stamped into the old valve. 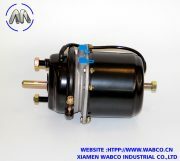 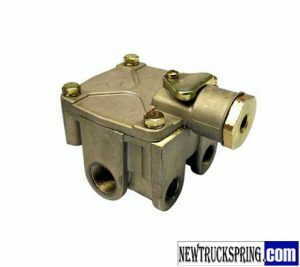 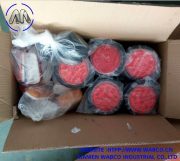 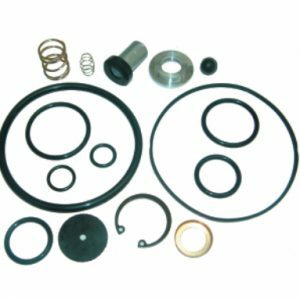 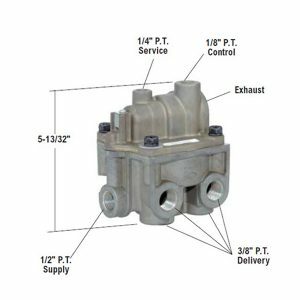 This will allow you to find the current part number for the valve, so you can be sure that you’re buying the correct replacement part for your air system. 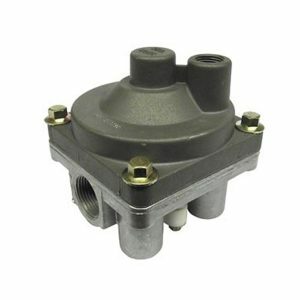 We will help you figure out the current part number if you can’t find a reference to your old valve’s part number. 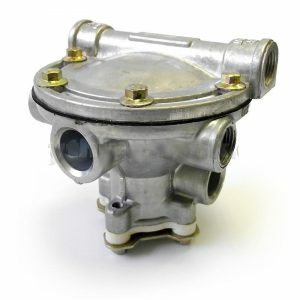 Second, newer OEM valves will have a metal washer under a screw head that lists the crack pressure. 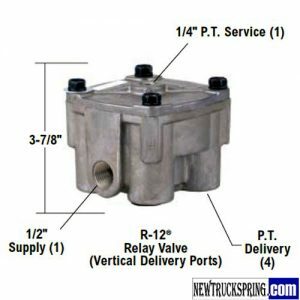 It will read something like RV040, and that tells you that it’s a relay valve with a 4.0 psi crack pressure.